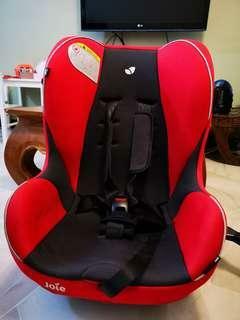 @webpower is on Carousell - Follow to stay updated! Used Joie Tilt. Good condition. Inner cushion missing so suitable for older kids. 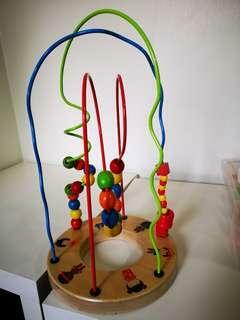 Used beads toy from hape, wooden good quality. Kids not playing. Bought new 100++. No fussy buyer.